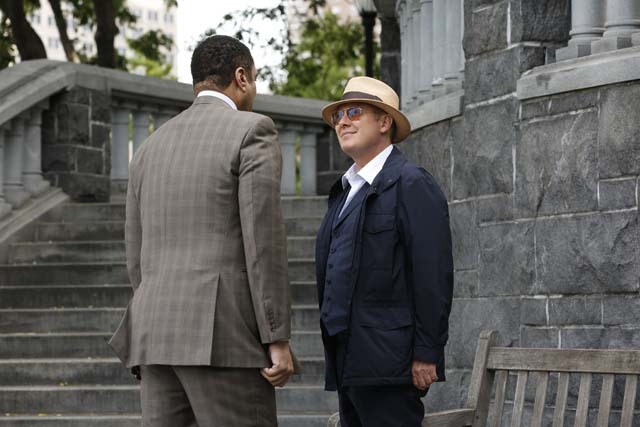 The task force crossed paths with the CIA while hunting down a blacklister on the latest episode of The Blacklist. 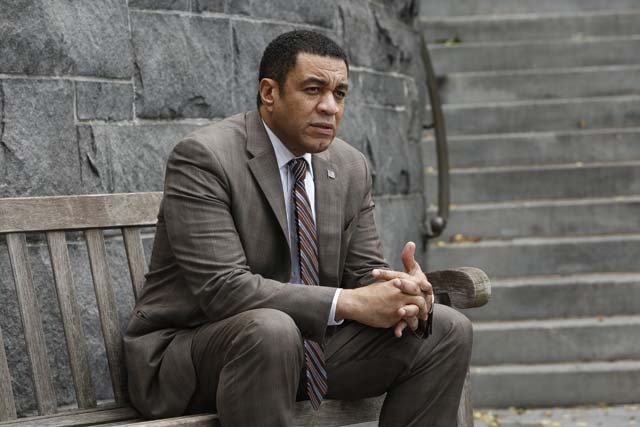 Cooper (Harry Lennix) discovered that the so-called CIA agents were imposters and that their leader Tobias Reuther (Boris McGiver) had been lying to his team. Reuther hatched a plan to carry out attacks in the name of a blacklister who was believed to be dead. 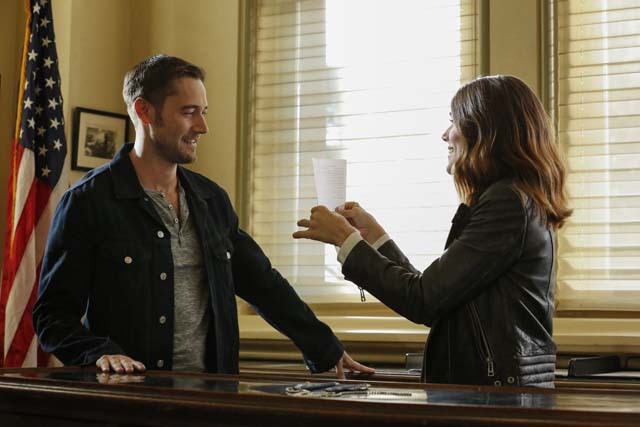 Meanwhile Reddington (James Spader) looked into the death of Nik (Piter Marek) for Liz (Megan Boone) and started to suspect that Tom (Ryan Eggold) had something to do with it. 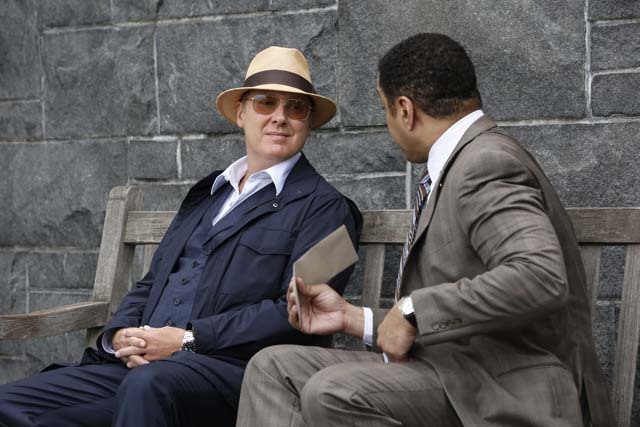 Red was unaware that Tom was also trying to find answers but he was on the trail of Nik’s contact Pete (Karl Miller) who disappeared with the bones. 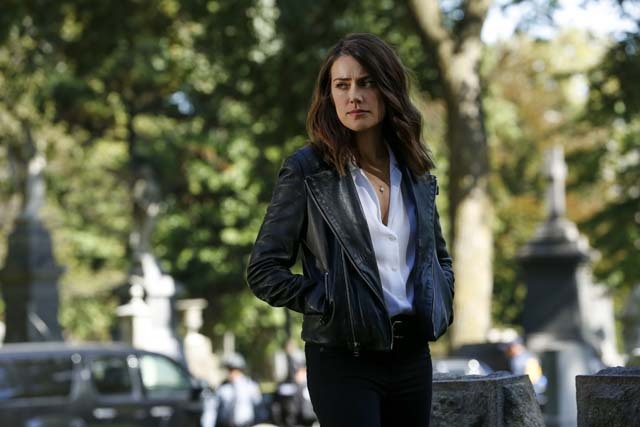 Elsewhere Aram (Amir Arison) asked Harold for operational training, Red set up a new business venture and Liz attended Nik’s funeral. The next episode of the season is The Travel Agency. A group of assassins get a taste of their own medicine when they are picked off one by one. 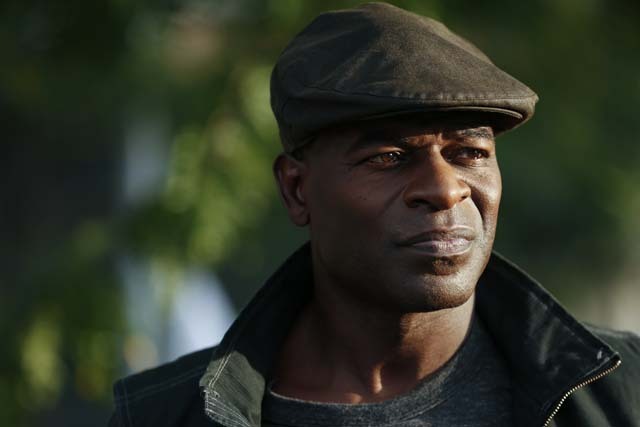 Tom disregards a warning as he hunts for answers.